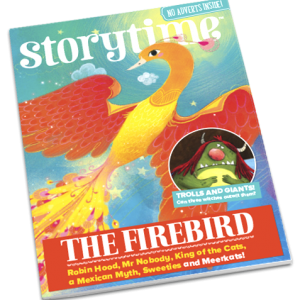 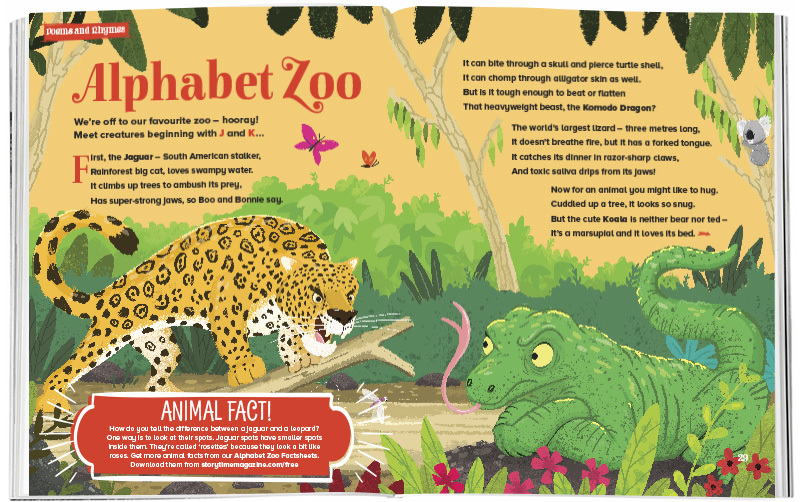 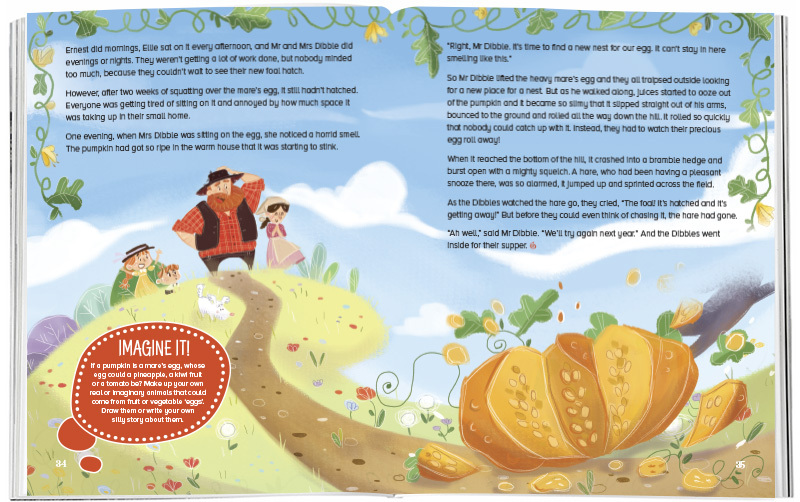 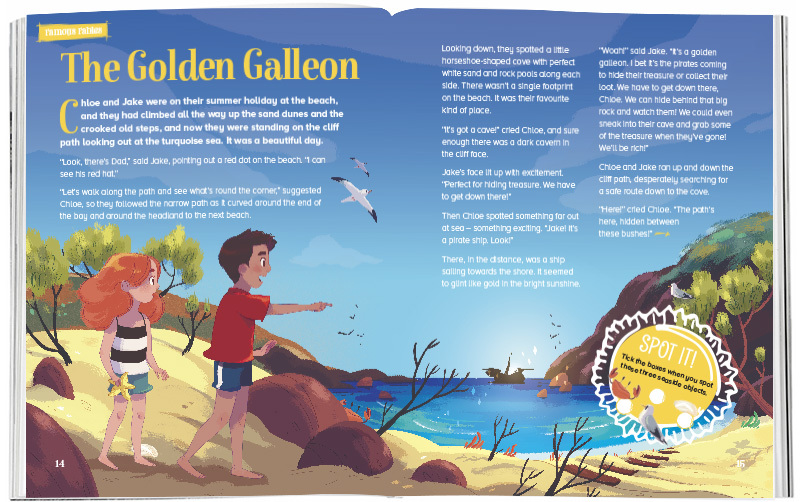 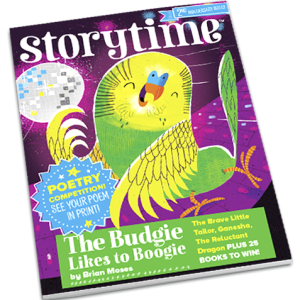 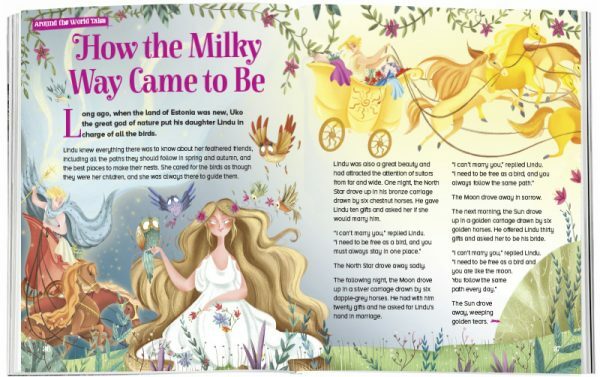 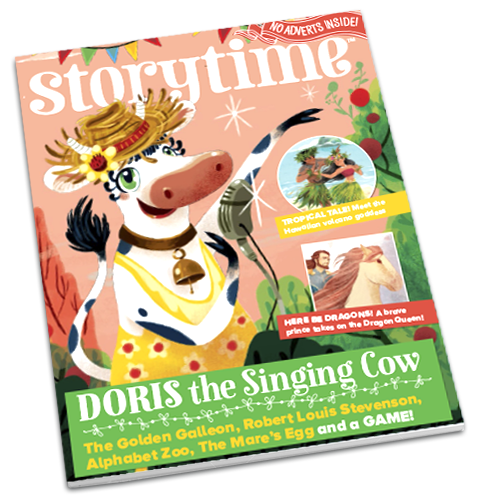 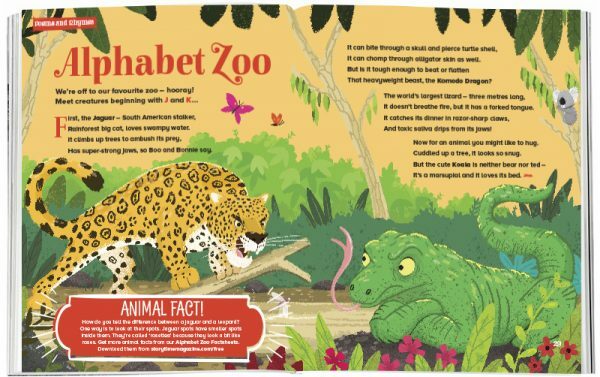 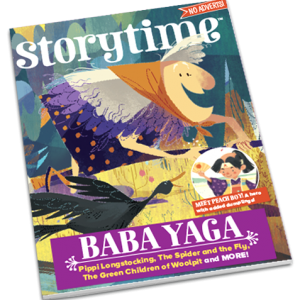 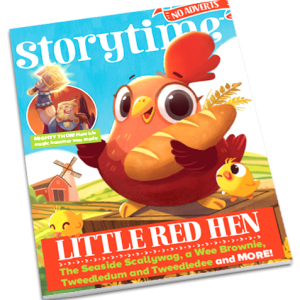 Keep reading all summer long with Storytime Issue 36 – it’s packed with sunny stories and guaranteed to take you to exciting places. 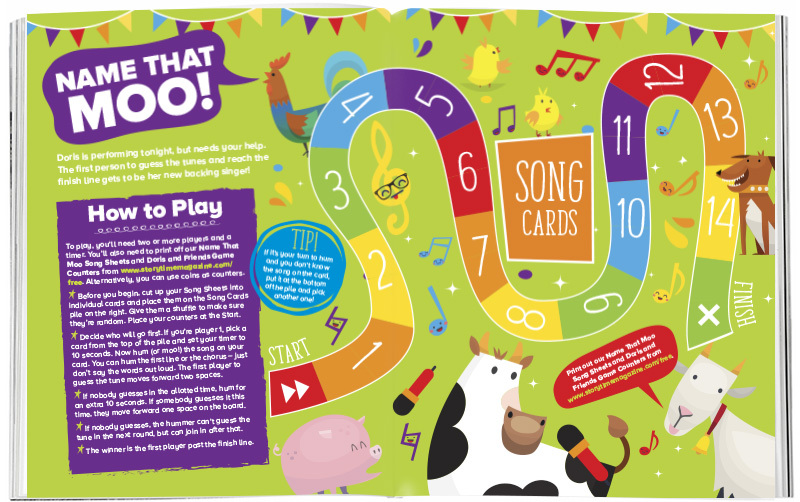 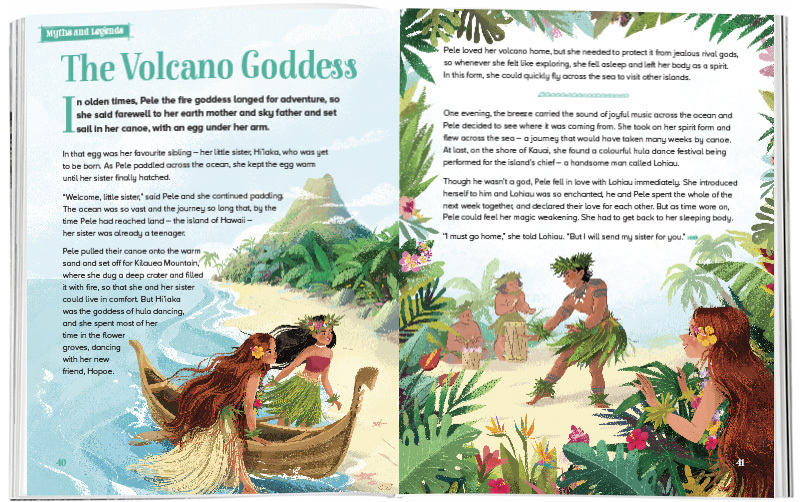 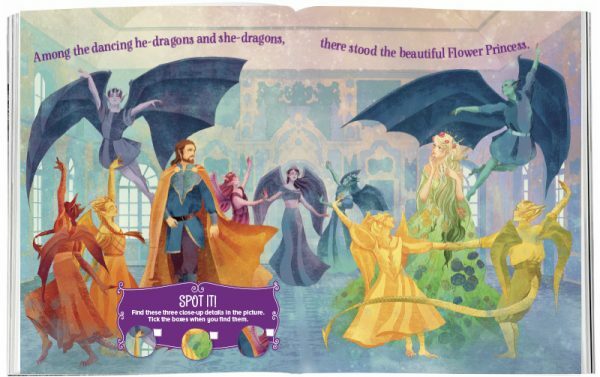 Visit Hawaii with a volcano goddess, look for treasure on the beach, hatch an amazing egg, venture into the dragon queen’s lair and sing along with Doris the cow! The perfect holiday read.